I’m on a no-buy for the month of June. And technically I did not break my no buy as the mini haul from The Body Shop was purchased by my awesome mother (who is obsessed with The Body Shop) as a treat! I picked out the Vitamin C facial cleansing polish, Rainforest Radiance hair butter for colour treated hair, and a Lip Butter (because I am addicted to lip balms). Once I’ve had a chance to use all three of my treats, I will post reviews of everything. I have a few more awards and tags to finish up. Hopefully I’ll get them done in the next day or so. So far, it seems to agree with my sensitive skin. Ooh I have sensitive skin as well. Please do a review soon! Aw, what a sweet mom! Hope to see the reviews soon! Grape seed oil is so good, plus it conditions the lashes! I will add it to my blog ideas list – I’ve found it so much easier this month when I made myself a list! Ok, now I need to go out and buy myself a cute notebook! ❤ Right now I have my notes on a scrap of paper that I keep in my agenda, haha! My mom raves about the vitamin E range! I went for the vitamin C because it is good for brightening the skin. Lol, I’m on a no buy as well. I’m not really sure if I’ve stuck to it actually, but I know at least I haven’t bought anything too expensive since I started. No self-control, haha. Nice haul! Looking forward to the reviews. I’ve used the Rainforest hair care line before and the fragrance was a little bit overwhelming for my taste. I hope you like it! It smells like dragon fruit, so yummy! I love how you got around the “no buy”! It cracked me up!! I can’t wait to see your reviews on these!! ahh! I will try that Vitamin C range as well! 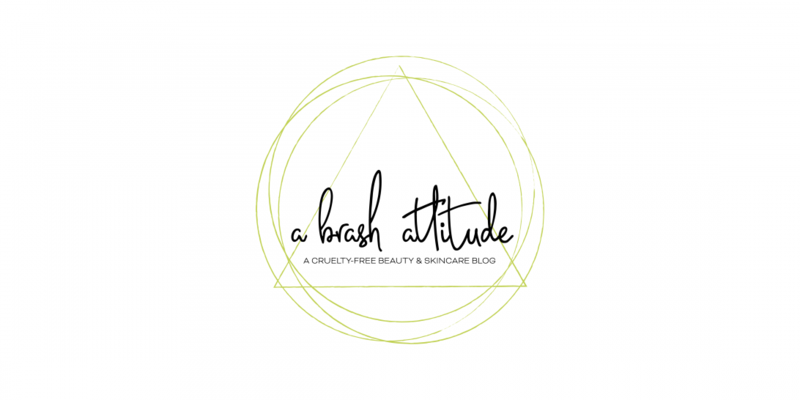 I’ve heard lovely things about them and especially about the new products they came up with! enjoy them lovely! My sensitive skin is liking it! And it smells so fresh! I might have to get a few more things from the range. 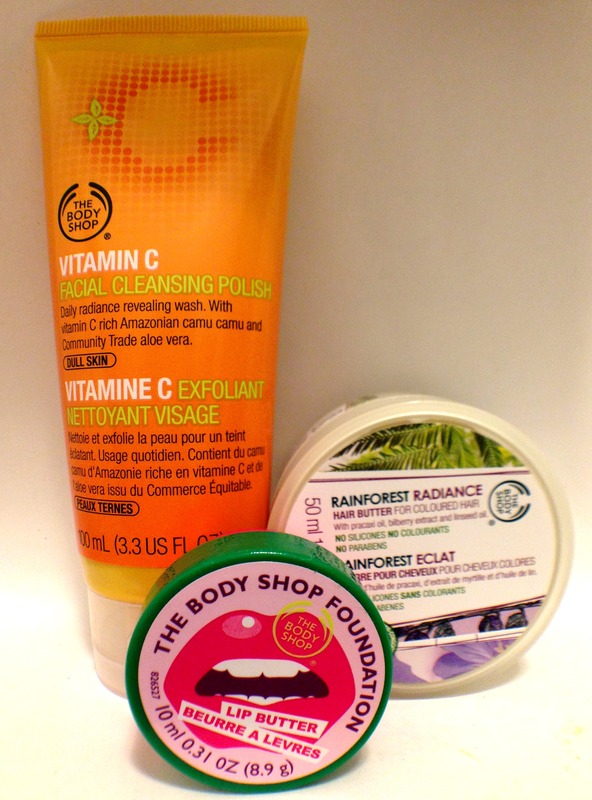 I love the Vitamin C Facial Polish from The Body Shop. It is amazing! I also really like the Vitamin C capsules from that line.